Coach Jerniel joined BayAreaChess in September 2017. As a good friend of coach Jerniel once said, "Chess is life." At the age of 8, Jerniel was introduced to chess when he passed by the Games aisle in Barnes and Noble. He picked up a beginners book and the rest was history. Fascinated by the unique combination of art and strategy that the game provides, chess quickly became his hobby and passion. With many life lessons and applications to be learned from chess, Jerniel is honored as well as excited to join BAC as a coach. In his spare time, Jerniel enjoys teaching children in Sunday School, cooking and magic. 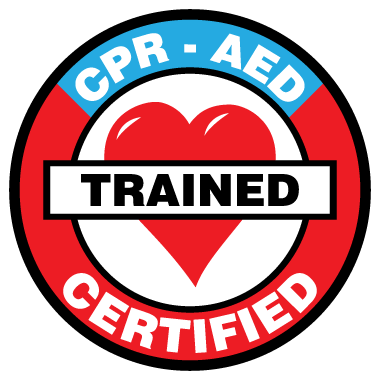 Coach Jerniel is RedCross certified in adult, child and baby First Aid, CPR, AED. Coach Jerniel has completed the VIRTUS online training for the Diocese of San Jose.